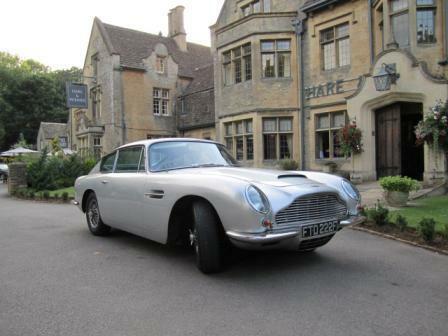 If you’re reading this then maybe you fancy being James Bond for the day, enjoying film star status and associated admiring glances from everyone who sees you driving this instantly recognisable silver DB6. Nothing wrong with that, and if it is the case then I recommend planning as many opportunities to park in public places as you can. Equally it could be that you just want to spend some time with a thoroughbred car from Great Escape Classic Car Hire and so once again no problem, because this 1967 Aston Martin DB6 will perform both roles equally well. Now before we go any further and get all ‘anoraky’ about exactly which car Britain’s number one secret agent was given the keys to by long suffering Q, let’s all get into a room, close the door and in whispered tones agree, OK yes it was in fact a DB5, before considering the differences between the two cars. Sit in the driver’s seat taking in the beautiful dash and frontal view whilst listening to the 4.0 litre 6 cylinder engine and there is absolutely no difference at all. Because like watching Kylie Minogue in concert in the 00’s, back in the 60’s when planning the move from DB5 to DB6, Aston Martin’s whole focus was on the rear. 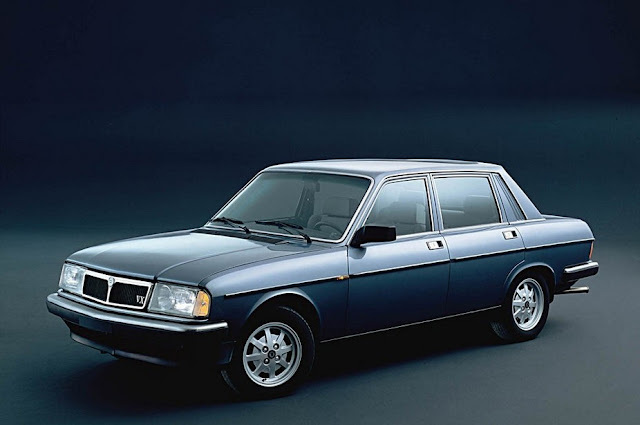 The changes, which until pointed out would appear to be quite subtle and largely a refinement of the previous model, provided more headroom in the back, a longer wheelbase, larger boot, race car inspired Kamm Tail and stiffer rear chassis. 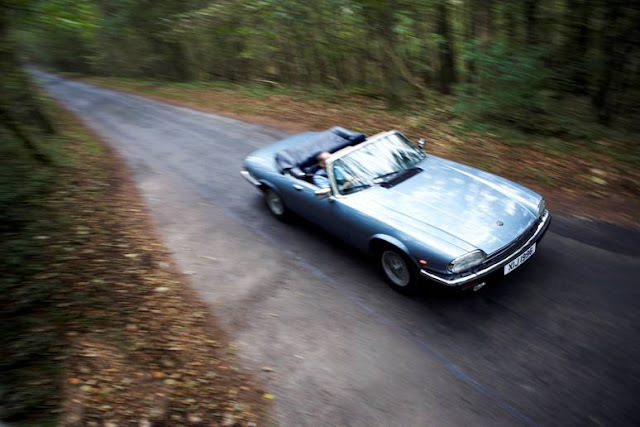 All brought about from a slight deviation to the full Superleggera aluminium body uniquely formed onto a tubular frame, to one that used some steel adding the grand total of 8Kg. 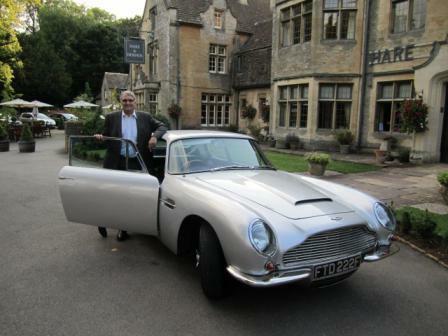 So yes I think piloting this beautiful DB6 you can quite justifiably feel like 007, I know I did. Or just choose to relax and enjoy classic car driving from a bygone era and wonder why the bloody hell we stopped making motor cars like this in the first place.Sat inside this surprisingly low slung GT Coupe, in which your legs seem to stretch horizontally in front of you, smell the leather and absorb the aircraft styled dashboard, and it is difficult not to break into an involuntary smile. Are you really in an Aston Martin DB6 and about to put the key into the ignition, start the engine and drive away? The good news is that starting it is easy, achieved by simply swinging the choke lever all the way across to its ‘Start’ position, pushing the gear selector forwards against an invisible switch and turning the key to bring the engine into life. Follow this by a couple of blips on the throttle to clear the engines throat and it will settle into a fast and smooth idle. Waiting for everything to warm up provides a great opportunity to become familiar with the location of vital temperature and pressure gauges as you by now grin uncontrollably. Yes you really are behind the wheel of a DB6 and about to set off. As soon as you’re ready to go it is just a case of selecting Drive (D1) whilst covering the brake pedal, releasing the counter intuitive ‘fly-off’ handbrake, if left on, and pulling away to instantly discover how well this classic Aston will purr along both quietly and comfortably with only a little more noise than a modern car, all of which thankfully comes from the gloriously resonant 6 cylinder engine and signature background whine of the transmission, absolutely superb. There is also the lovely feel of the large diameter thin rimmed three spoke wooden steering wheel, assisted by very well judged power steering. Once out on the open road you don’t really miss this car being a manual, other than maybe nowhere to hide an ejector seat button (damn!). 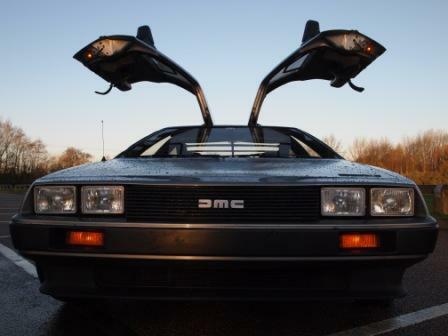 Because although the acceleration has been diluted slightly, as the car is well over 40 years of age anyway, driving this classic is probably no longer about achieving competitive 0-60mph times, if it ever was in the first place. Instead the DB6 is best appreciated as a Grand Tourer and more about what you do once you get to 60mph, at which point you are in a great position to work with the car in dealing with the road ahead. Fast bends soon become a joy and once over the shock of how far the skinny tyres allow the front of this 1500kg car to move around you find yourself gradually getting braver and braver. Also, with mid-corner adjustments being quite tricky to pull off the old adage of ‘slow in and fast out’ could not be more appropriate. The auto box, which is lightening quick at getting into top gear, and doggedly determined not to go back down until at a virtual standstill means you are apparently locked in third gear whilst cruising along. This is where the engine really comes into play by delivering large shovelfuls of torque providing strong acceleration on straight sections of road accompanied by essential power through the twisty bits to keep some weight over the back axle on this thoroughbred British GT. When you do need to slow down there are the usual options of lifting or braking and then once around 40mph you have an additional option to bring into play the Low (L) gear, just one click down from D1, which drops the car a ratio whilst providing additional benefits in the form of permanent engine braking. This works particularly well around town and whilst descending steep hills providing a routine that enables you to be fully engaged in the overall driving experience. For me returning from back up from L to D1 seemed to work best on a very light throttle which helped avoid the forced auto-box change feel like you are sat in the carriage of a train being shunted around a siding. 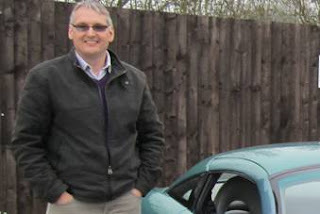 It’s normally at this point in these reviews I like to dwell on what we call classic car traits, just so you know what to look out for, or consider on the day. With the DB6 there are a couple, as you’d expect, but the only one you need to take any serious note of is the brakes. Because never before have I seriously considered the benefits of doing one legged squats in the gym for 3 months leading up to driving a car, that is until I had to stop for the first time at the entrance way of Great Escape Cars business unit. The pedal was solid enough and allowed me to press very hard indeed and thankfully the car did stop safely. It just didn’t seem to stop anywhere near in proportion to how hard I was pressing. That said I only had to learn that lesson once and funnily enough never forgot it or had a problem again, as I just left ample room to slow the car down. All in all I loved my time with this DB6, its jaw dropping good looks and attention it generated, which ranged from a thumbs up from the youthful driver of a lowered BMW 3 Series to my ‘slightly’ more mature neighbours walking helplessly towards it like zombies in the dark saying ‘…that’s a…a…a…’ yes it is an Aston Martin DB6, lovely isn’t it? To the superb way this car does A-Road Britain in true classic British GT style. I really hope you decide to have a go in this car, because life is short and despite messages to the contrary on the big screen by the man himself, you do in fact only live once.